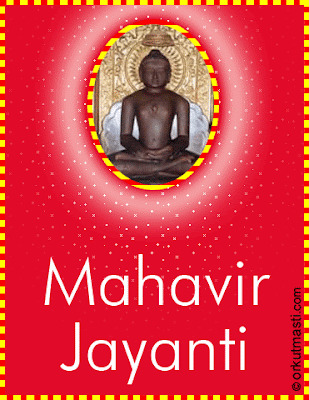 Mahavir Jayanti is Coming on 24 April 2013. 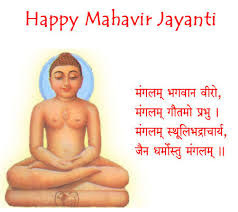 Mahavir Jayanti marks the birthday of Mahavira, founder of the modern Jain religion and the last in the galaxy of 24 Teerthankaras (Jain Prophets).He was born on the 13th day of the rising moon of Chaitra, in either 599 BC or 615 BC. Lord Mahavir, also referred to as Indian sage Vardhamana, was born in Kundalagrama, Bihar, as a son to king Siddartha and Queen Trishala. 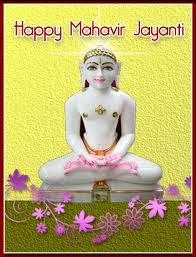 At the age of 30, he renounced his throne and other worldly possessions, and spent twelve years of his life as ascetic. 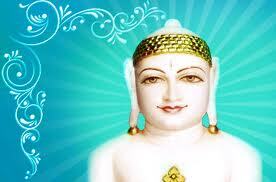 Mahavira gave highest respect to all living beings and preached non-violence. 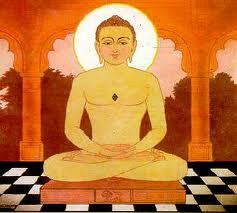 He also set exemplary control over his senses which later earned him the name Mahavira. 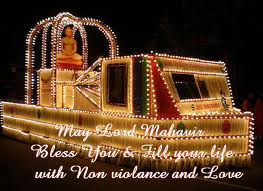 At the age of 72, he attained nirvana, and devoted the rest of his life to preach spiritual freedom. Thus, to mark the birth of Lord Mahavira and his preaching, his followers celebrate Mahavir Jayanti with great fervour. 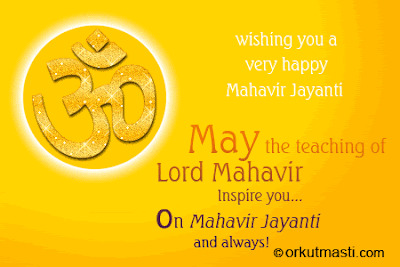 The birth anniversary is celebrated in late March or early April, according to the Gregorian Calendar. 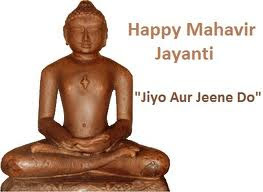 Mahavir Jayanti is a sacred festival for Jains and followers across the world celebrate it in a grand way by taking out processions that might include chariot, horses, elephants, drummers and chanters. 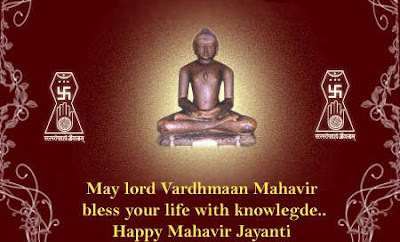 Silent prayers are also offered and his preaching is recapitulated in the form of sermons to the followers on this day. 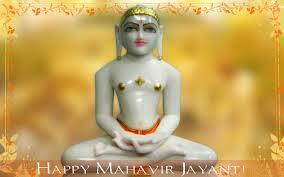 Traditional Mahavir Jayanti recipes are also prepared in order to celebrate the festival. 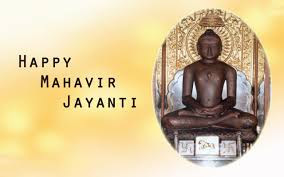 Jains celebrate Mahavir Jayanti in a colourful way by decorating the Jain temples with flags and offering alms to the poor people. 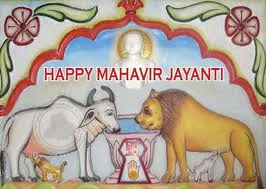 Donations are collected to save animals from slaughter. 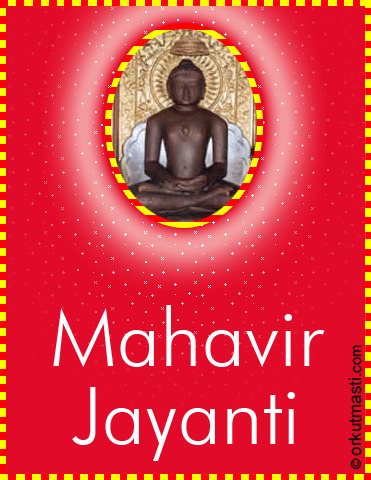 In India, the birth anniversary of Mahavir is more ardently observed in Gujarat and Rajasthan compared to other parts, as a higher number of Jains reside in these states. 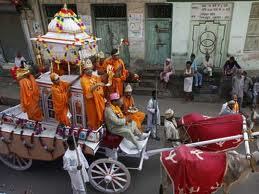 In the early morning, followers give a ceremonial bath to the statue of Lord Mahavira called ‘abhishek’. 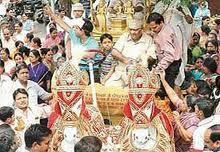 The statue is then placed in a beautifully decorated cradle and carried out in a procession. 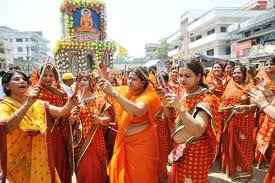 The day ends at the shrine, temple or communal area where people meditate and pray. 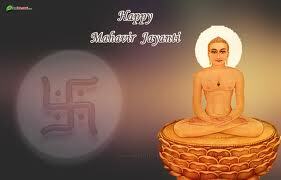 Mahavir Jayanti is also observed with festivities on the 8 day holy period of “Paryushana”. 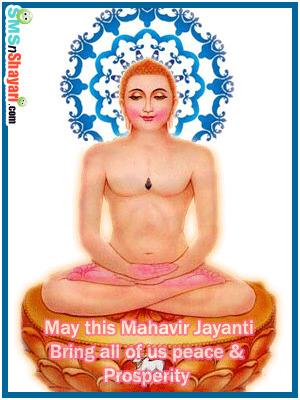 People also send Mahavir Jayanti messages on this auspicious occasion. 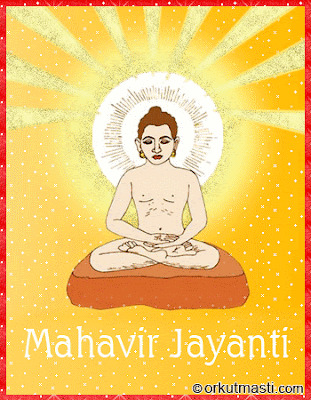 Mahavir Jayanti SMS and interesting Mahavir Jayanti greetings cards are also available on the market.